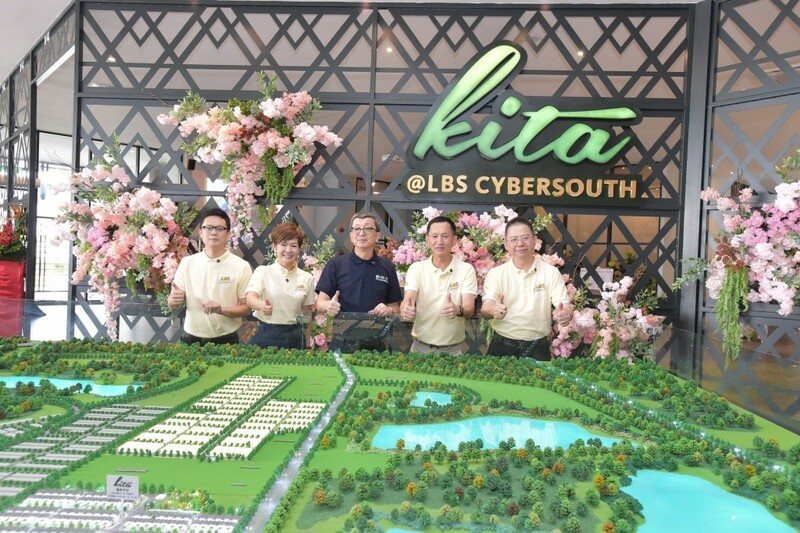 (from right) Platinum Victory Sdn Bhd executive director Gan Yee Hin, along with executive director Gary Gan and senior manager of branding and marketing Vincent Seow with the scale model of the soon to be launched Platinum Arena development. 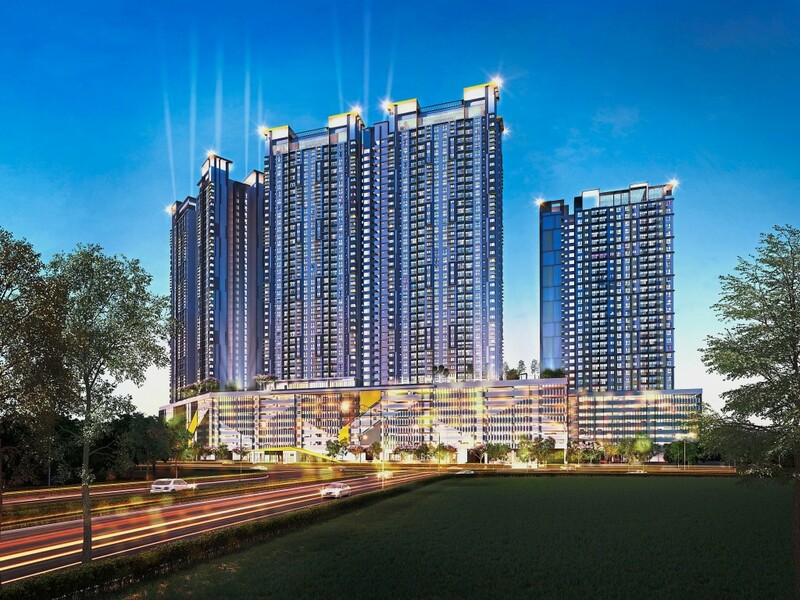 PETALING JAYA: Property developer Platinum Victory Sdn Bhd unveiled its latest development — Platinum Arena, a sports-themed mixed development project located in Old Klang Road with an estimated gross development value (GDV) of RM421mil. 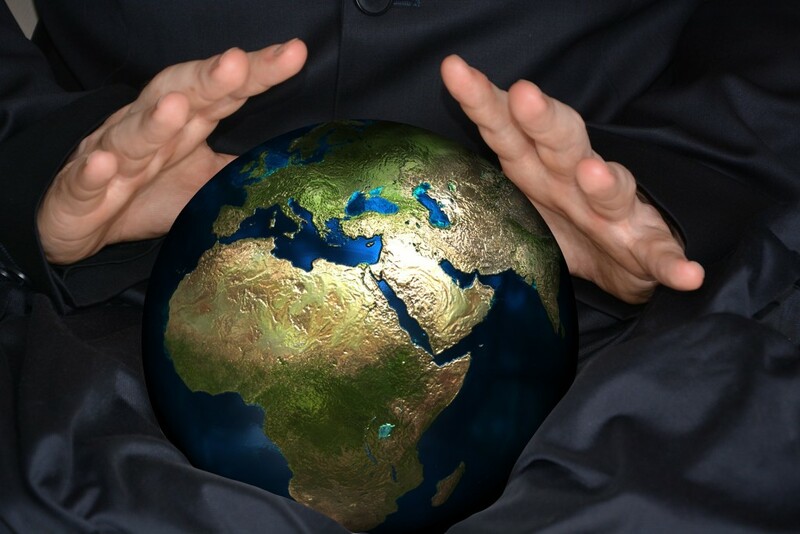 The project is sited on a 2.9-acre leasehold land featuring 728 serviced apartments within two 36-storey blocks. 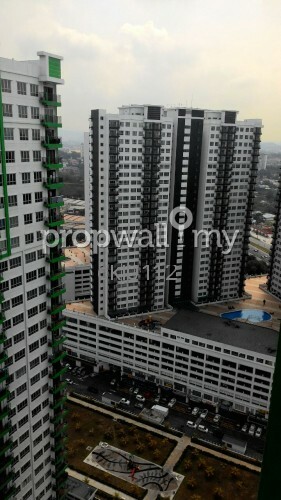 Built-ups of the units is ranging from 650sf to 1,008sf with an average price of RM620psf. There are also 36 shop lots to provide daily conveniences for the residents. 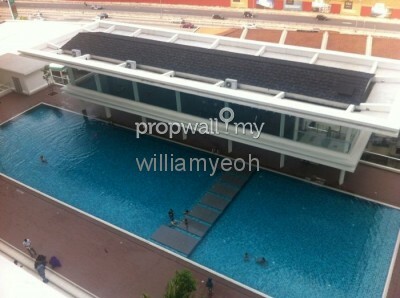 Platinum Arena’s sports-themed residence was inspired by its location being adjacent to the Sports Arena Sentosa. 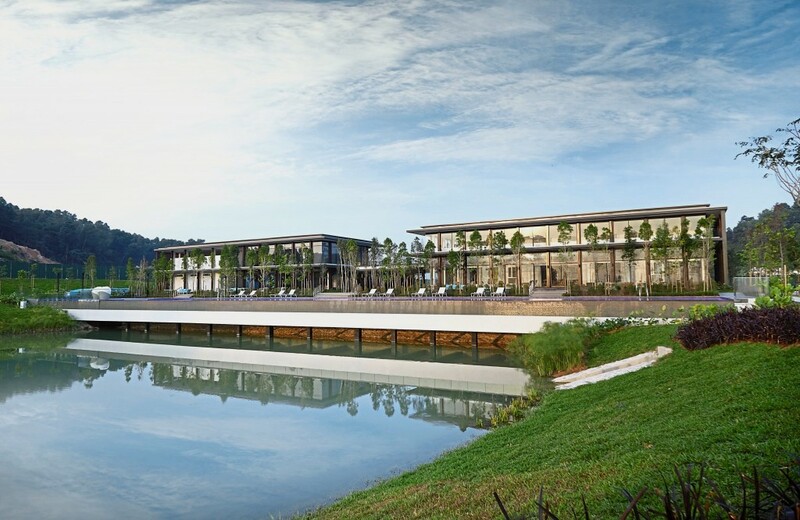 To encourage healthy living amongst residents, the project comes with an attractive list of recreational facilities including gym, swimming pool, viewing deck, sports hall for basketball and badminton, yoga deck and more. 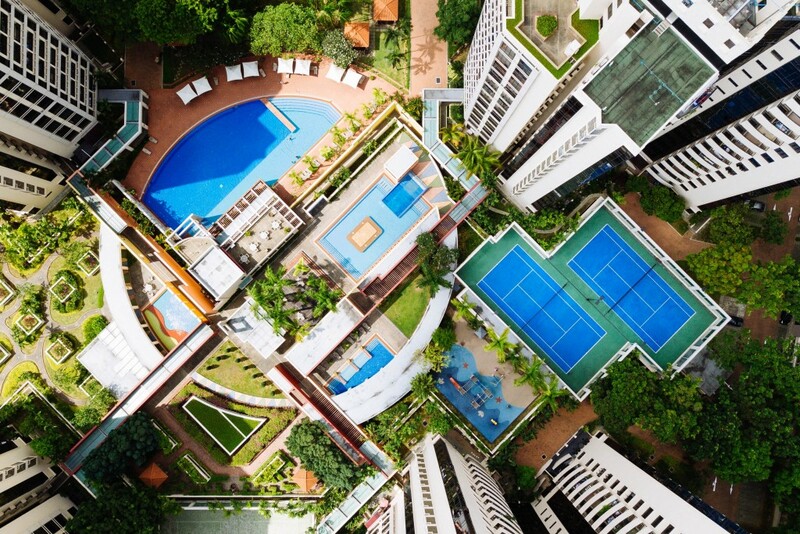 The two residential blocks were named as Armstrong and Boris, derived as a tribute to former American cyclist Lance Armstrong and also German tennis legend Boris Becker. 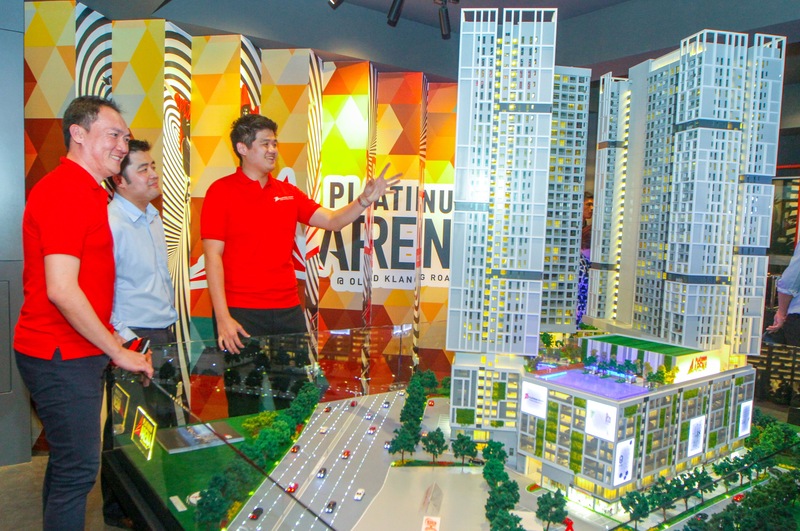 Platinum Arena is the company’s third venture outside of the Setapak area. 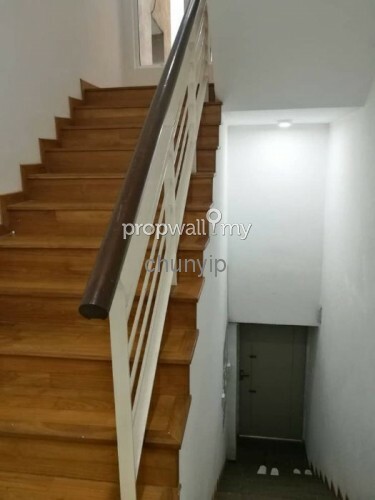 Strategically located in the mature suburb between Kuala Lumpur and Petaling Jaya, the development provides residents with easy access to major interchanges such as Jalan Klang Lama, Jalan Puchong, KESAS and NPE. 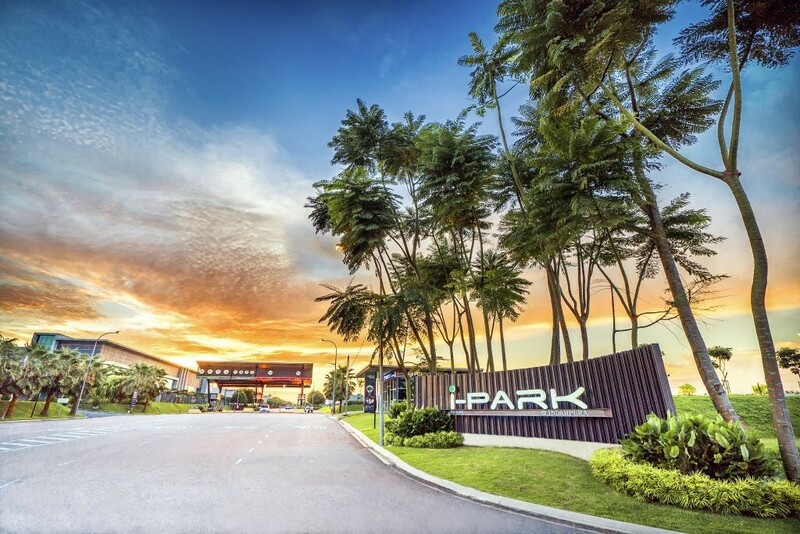 It is also situated nearby malls for shopping convenience of residents which includes Mid Valley Megamall, Plaza OUG, Pearl Shopping Gallery and Scott Garden. The piling work has begun earlier this year, and the development is expected to be completed in about three years. “Our build-before-sell strategy sets us apart from the current norm in the market, in the sense where buyers can see what they are buying and save on loan interests during the construction period,” said Platinum Victory Sdn executive director Gan Yee Hin in the exclusive preview of Platinum Arena. Slated to launch in April officially, Platinum Victory is confident that Platinum Arena’s units will be sold within six months. 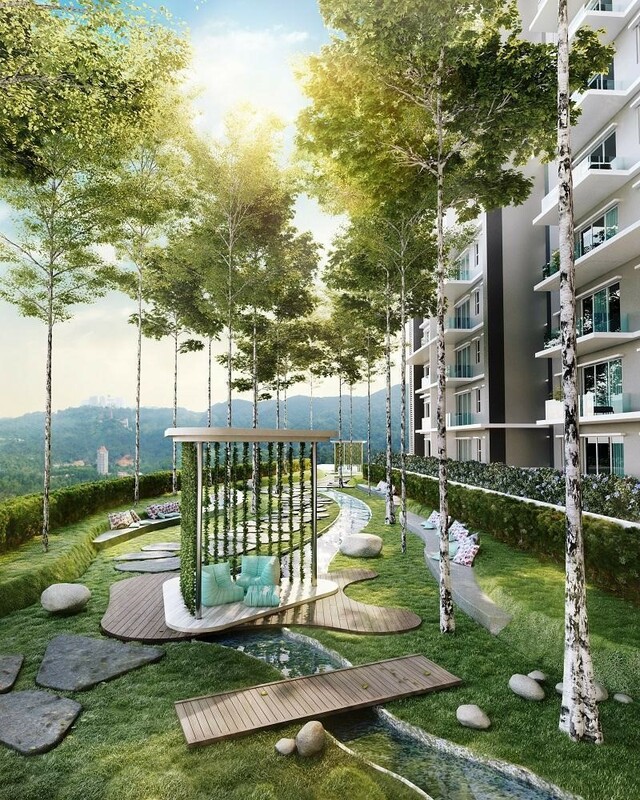 “Residensi Platinum Teratai’s successful take-up rate which saw almost 80% of its 800 units sold within a month is a testament to our buyers’ trust towards our projects,” added Gan.